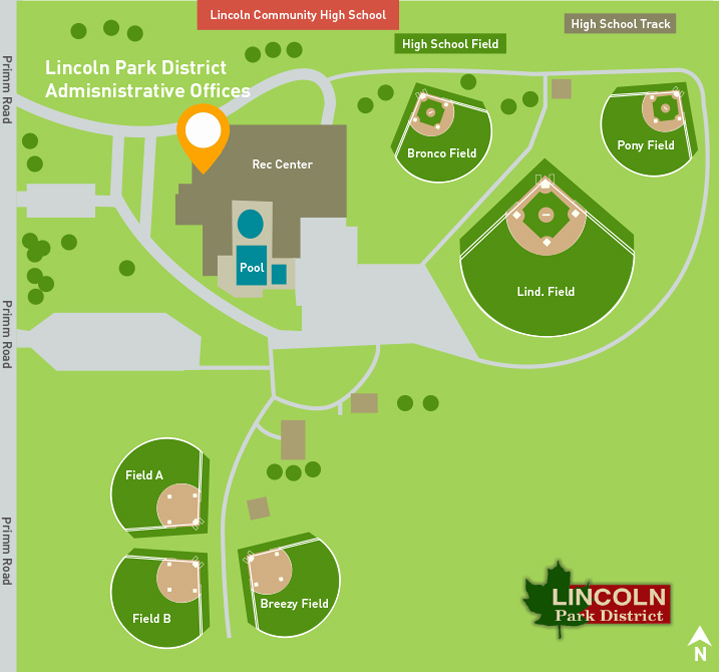 Located adjacent to the high school football field, the complex features three baseball diamonds. Constructed in 2006 on the southwest corner of the Railer Way property, this site features three softball fields. Located within Lehn & Fink Park at Pekin and Beason Streets. Located in the beautiful Memorial Park, this softball field is the perfect place for a friendly game with family or friends. The field is available free of charge on a first-come, first-served bases. Memorial Park is adjacent to the Elk's Country Club off of Fifth Street Road.